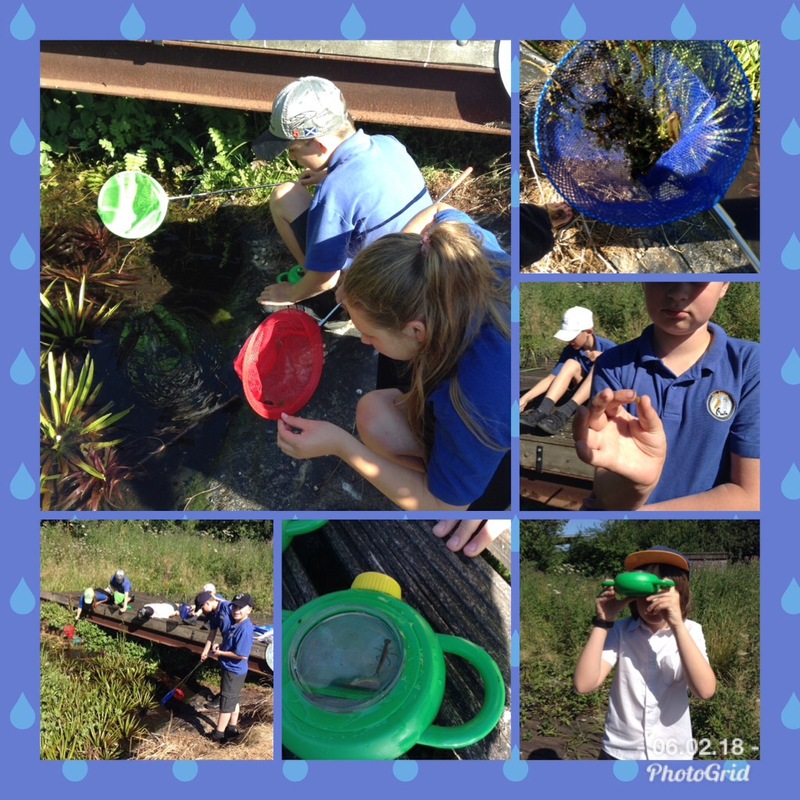 YR 5/6 crack codes and become wildlife experts!! 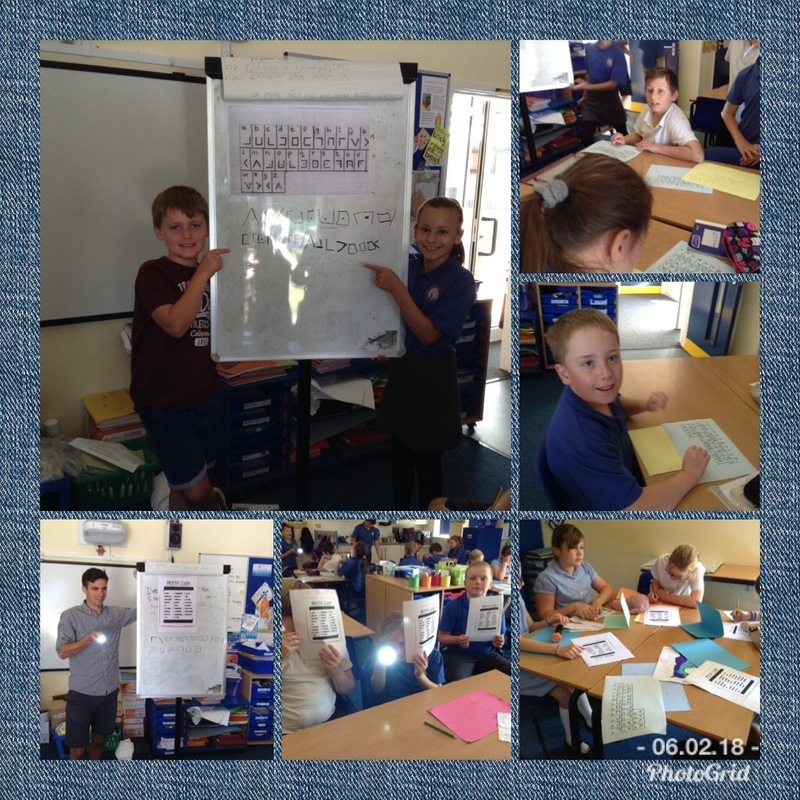 On Wednesday the children had great fun deciphering and writing coded messages with Mr Cooke. 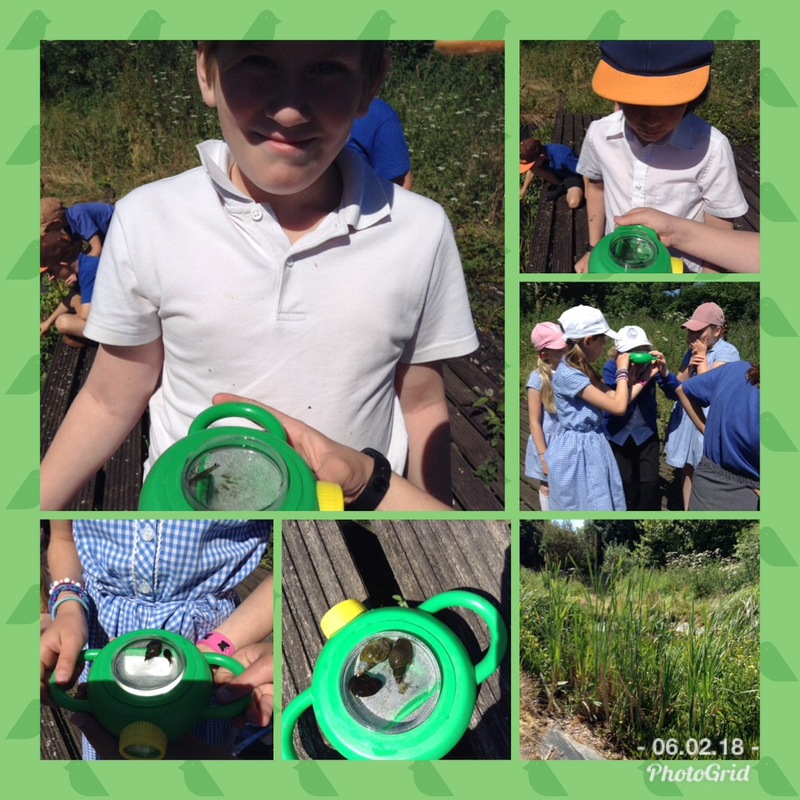 They even progressed to morse code! 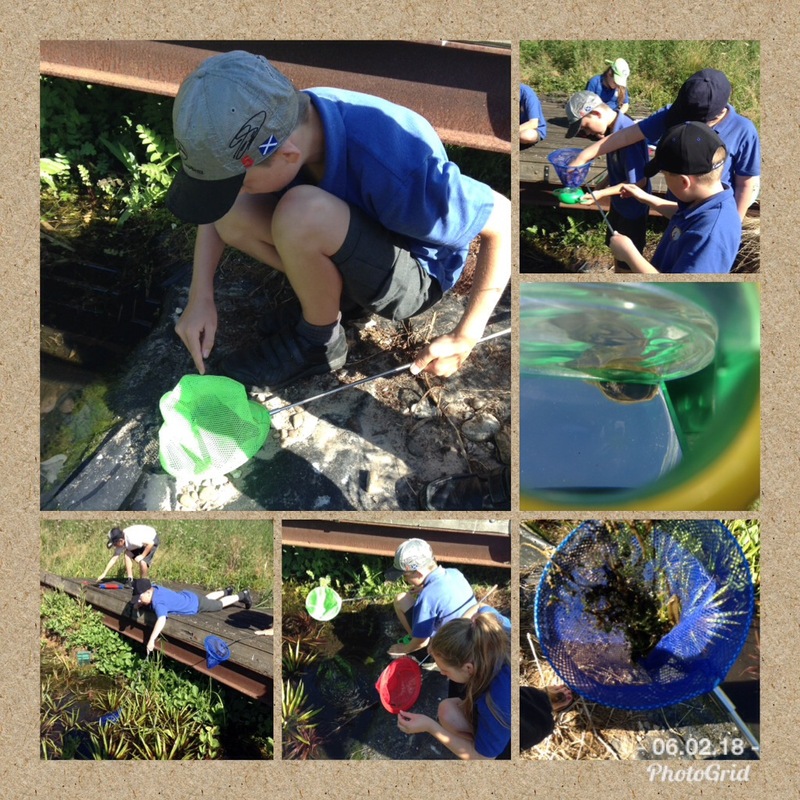 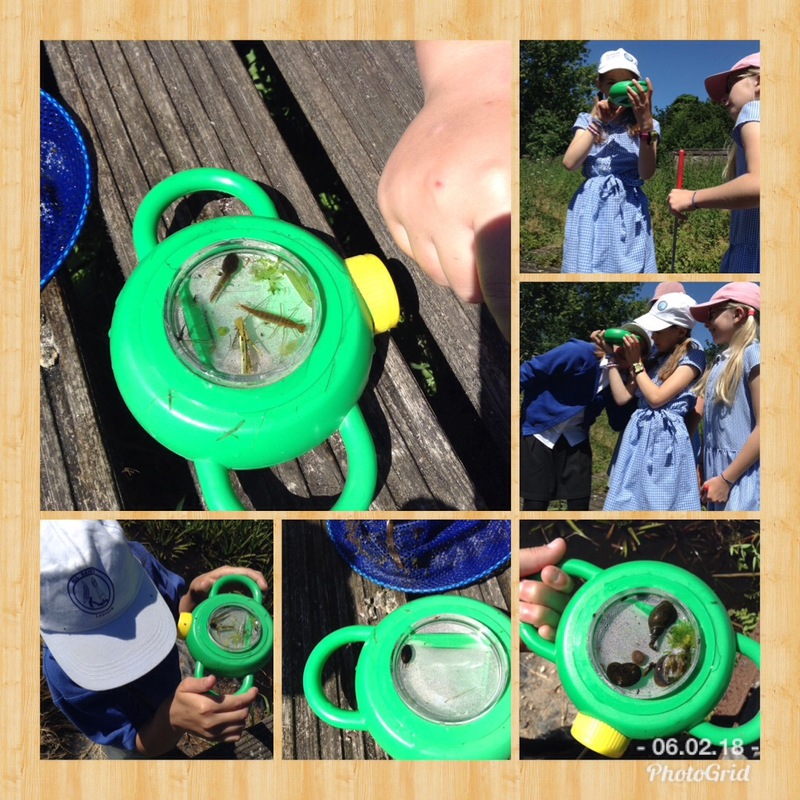 Pond dipping caused huge fascination when the children realised the variety of of tiny creatures that were hiding in our school pond.